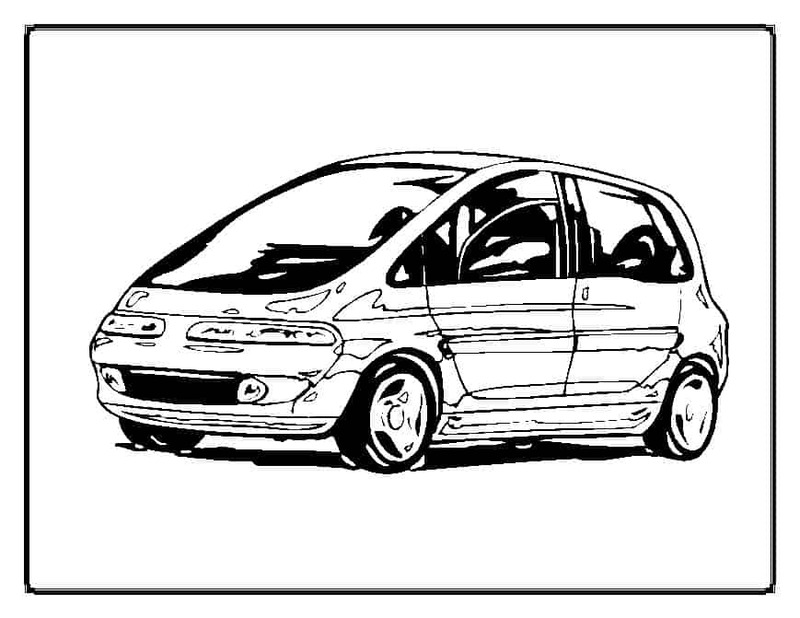 Cars Coloring pages from MomsWhoThink are not only fun to color, but can help you to teach your little ones lessons about transportation. 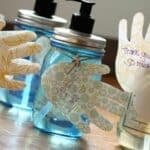 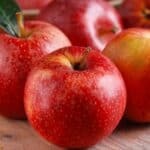 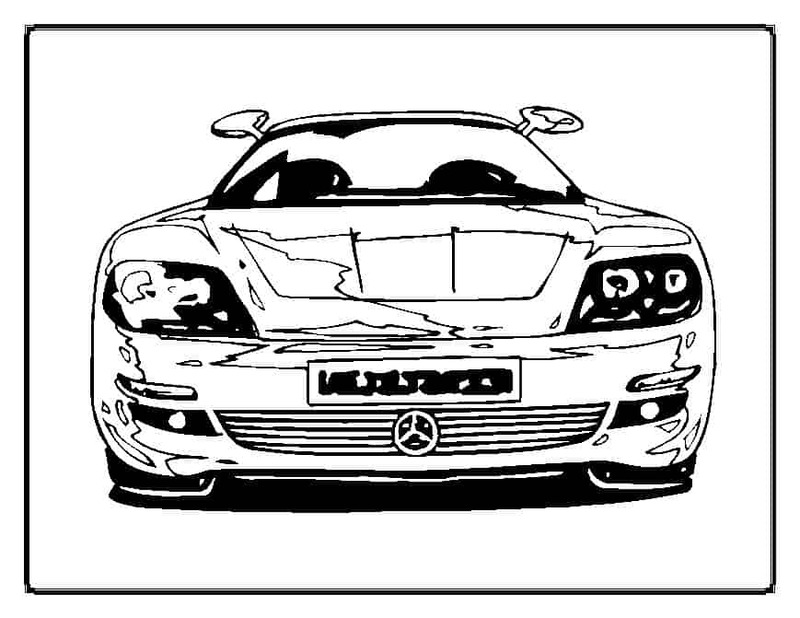 Coloring pages also help with the development of your child’s motor skills and creativity. 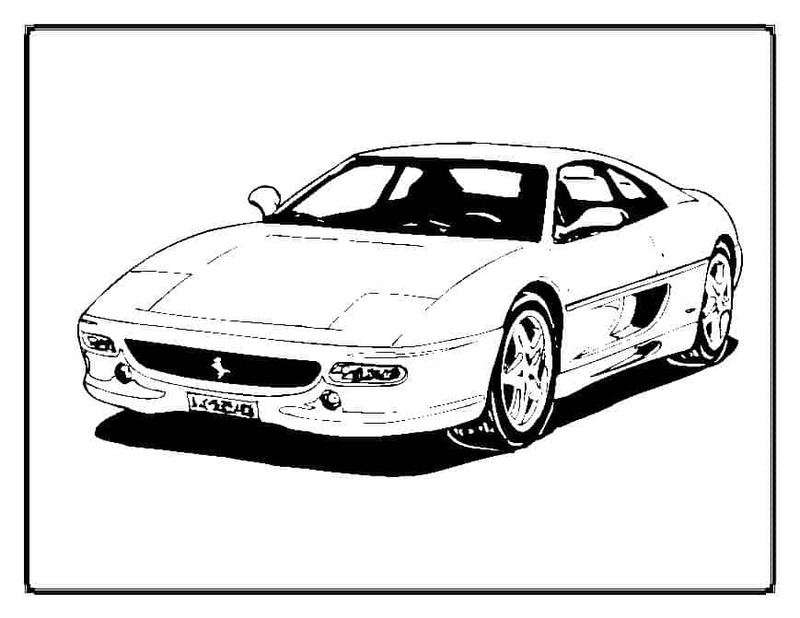 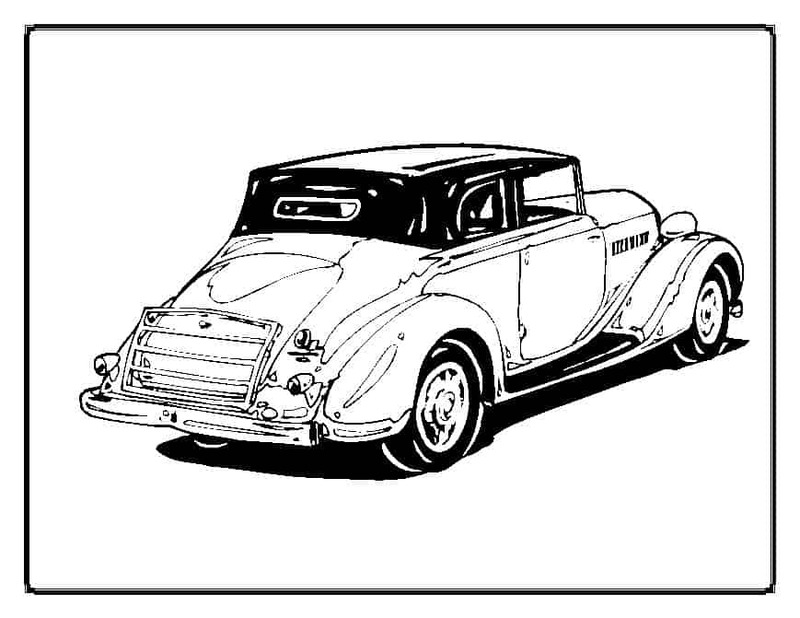 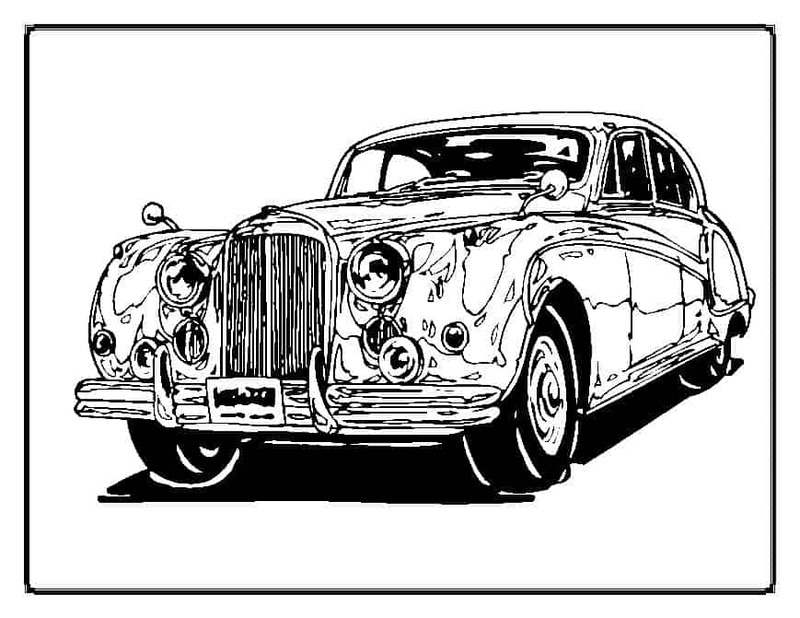 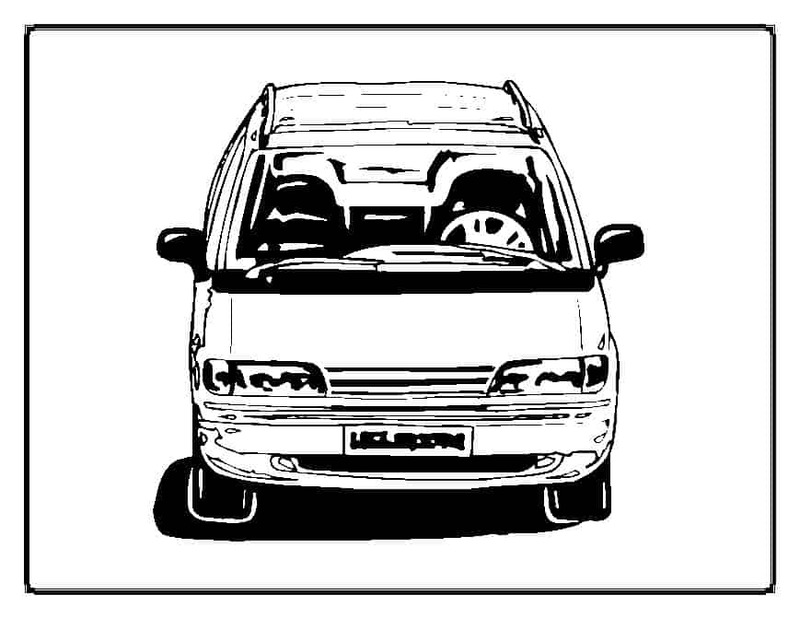 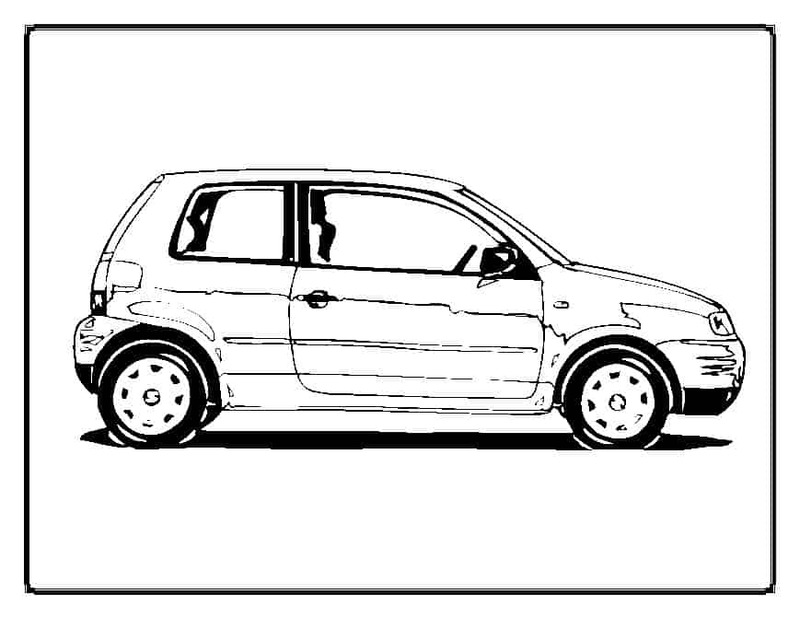 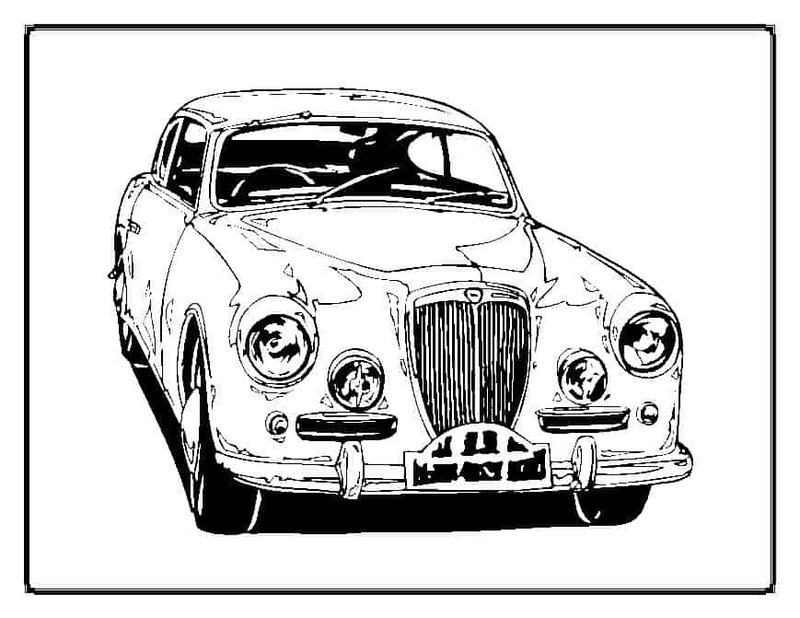 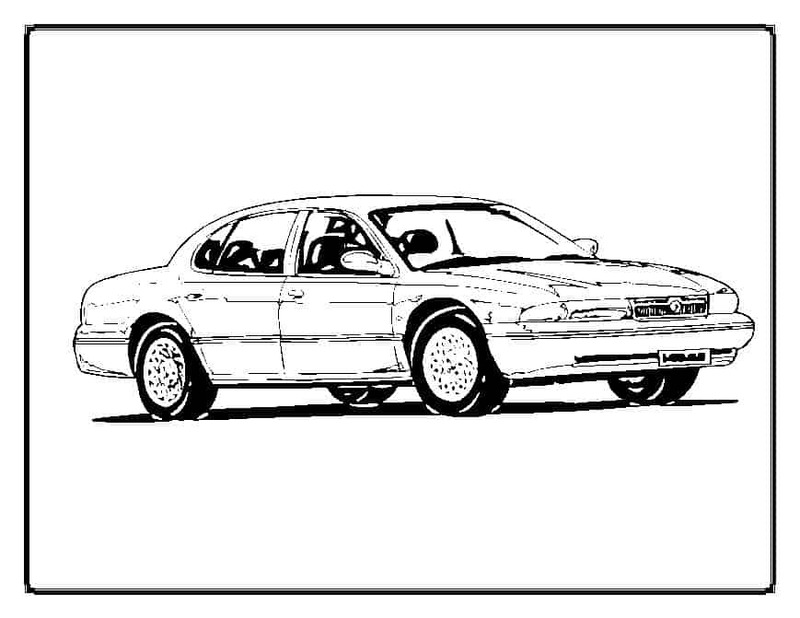 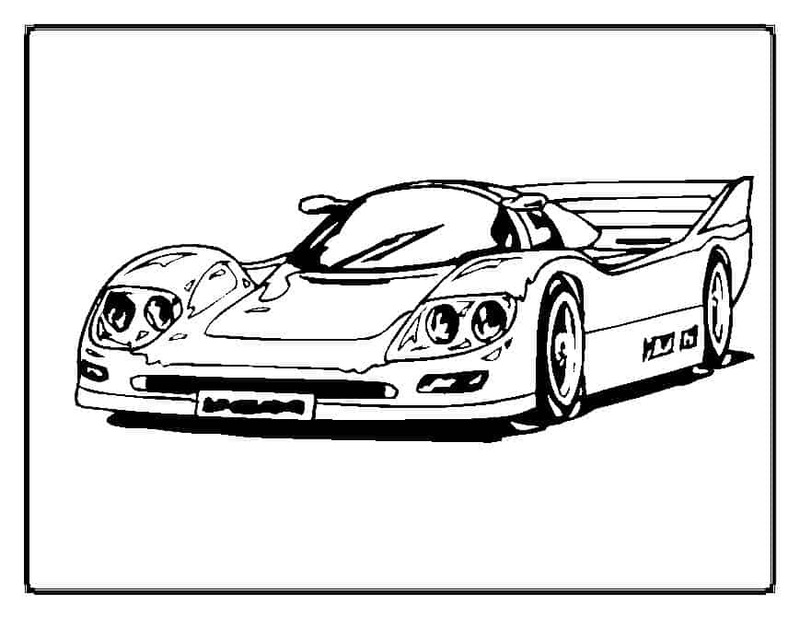 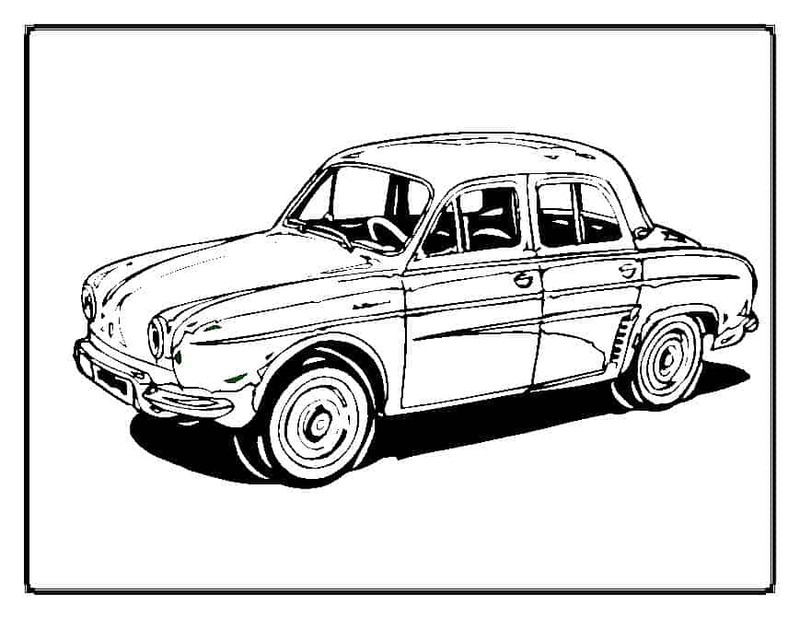 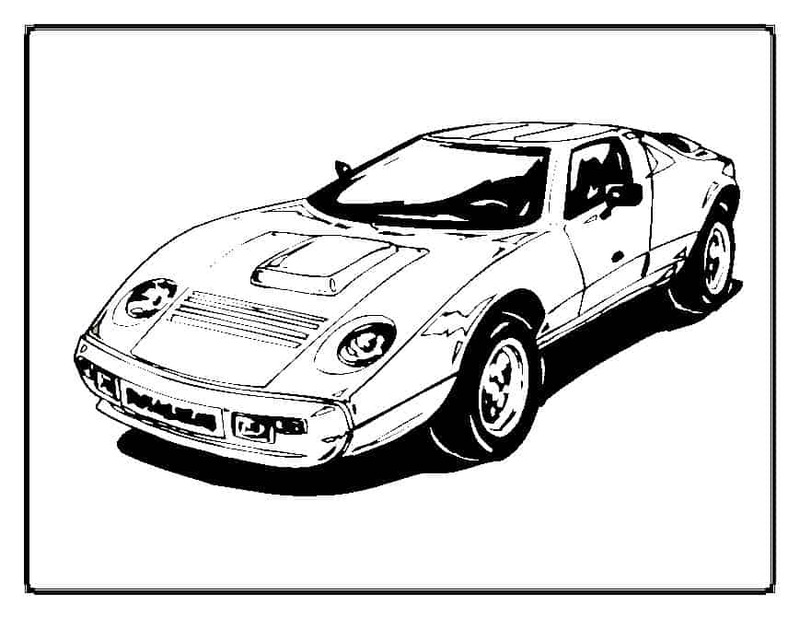 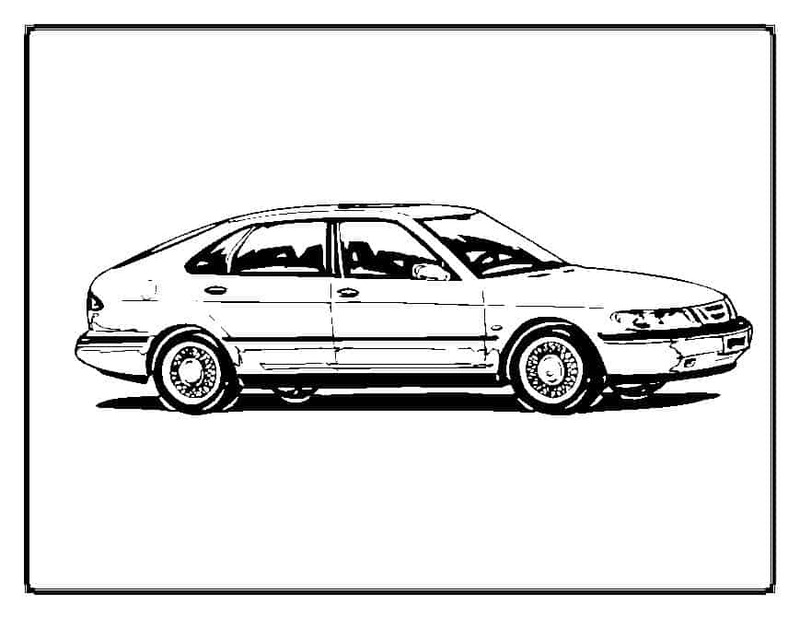 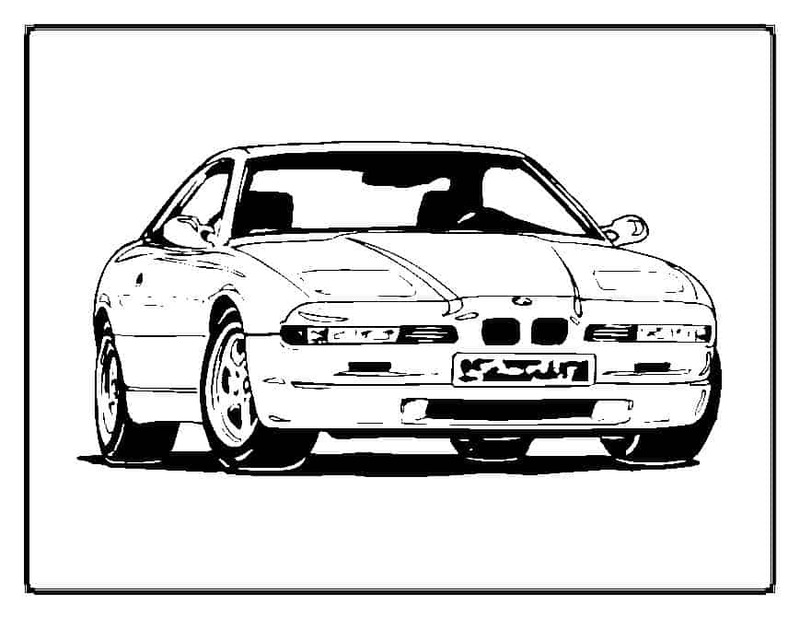 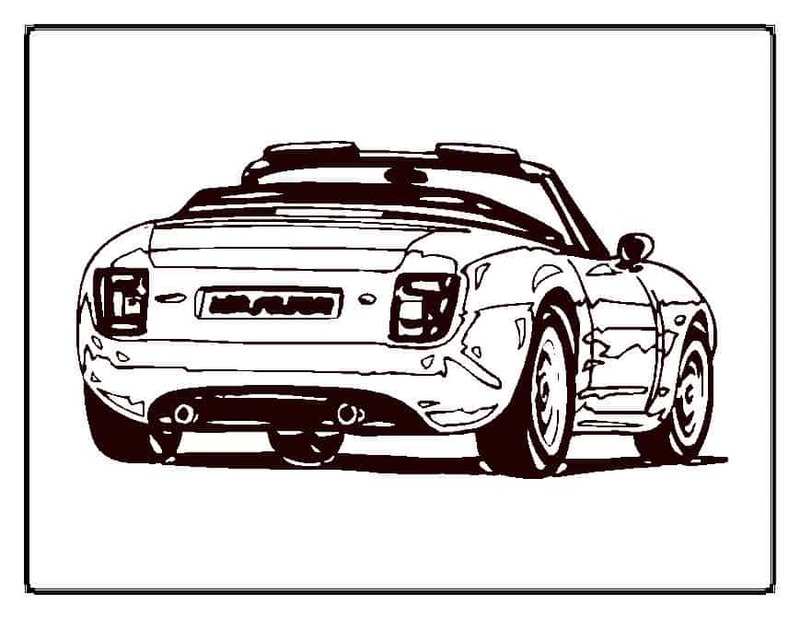 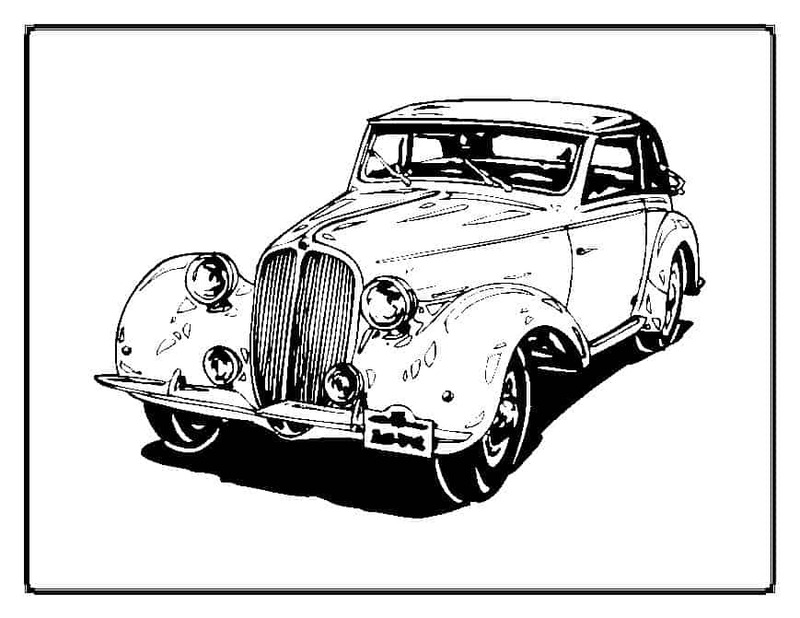 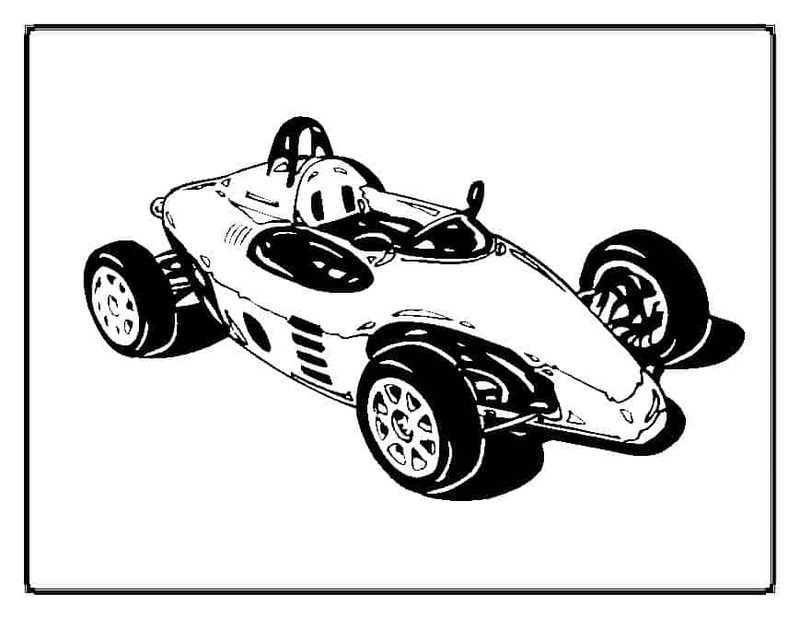 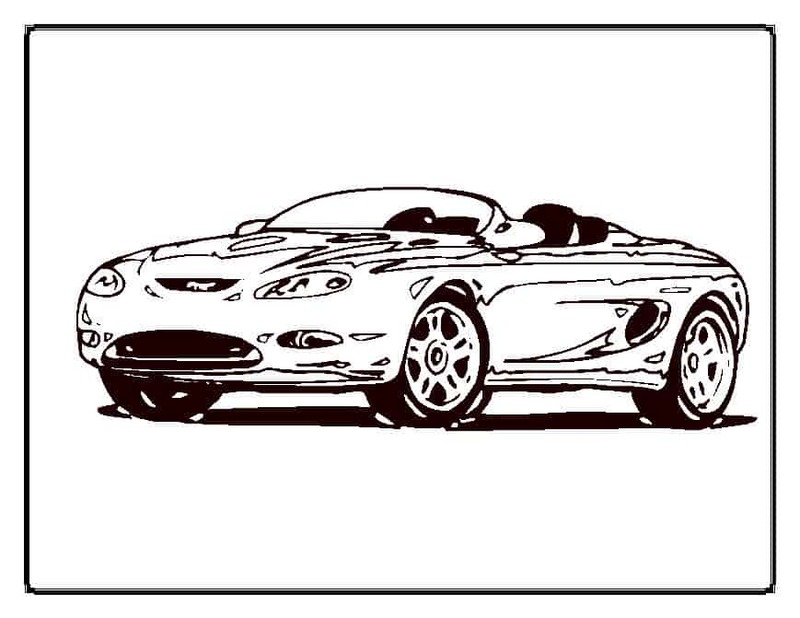 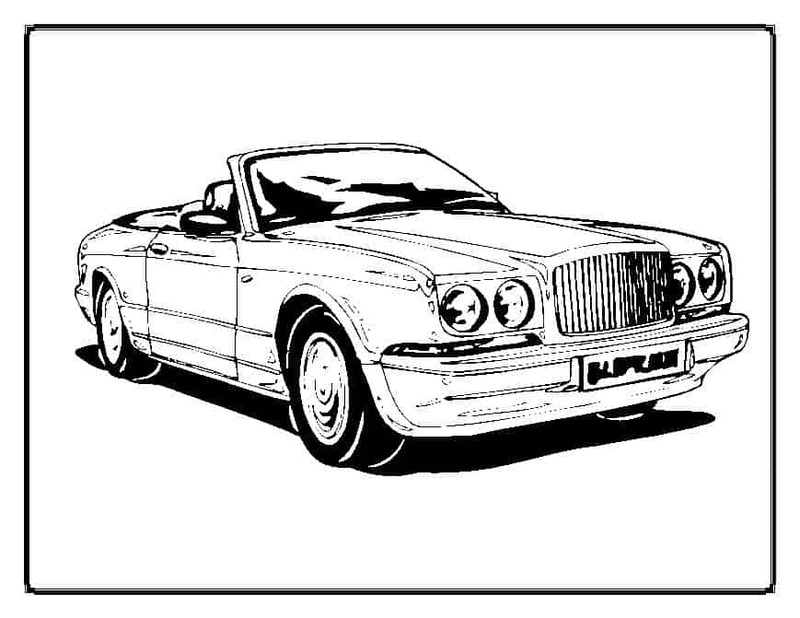 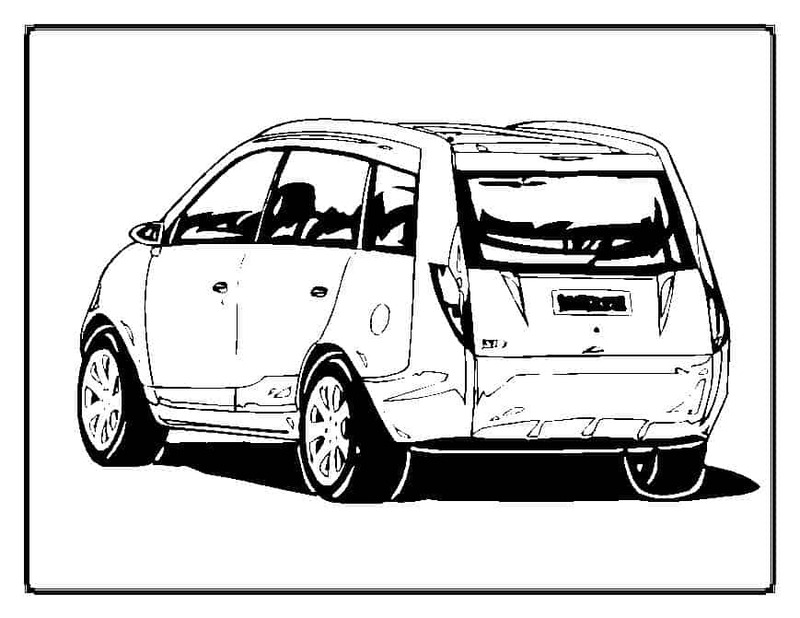 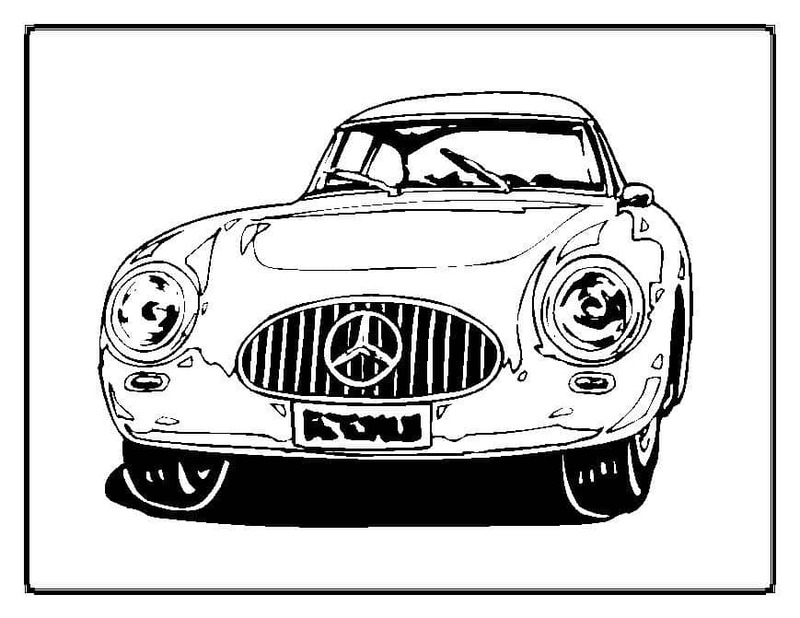 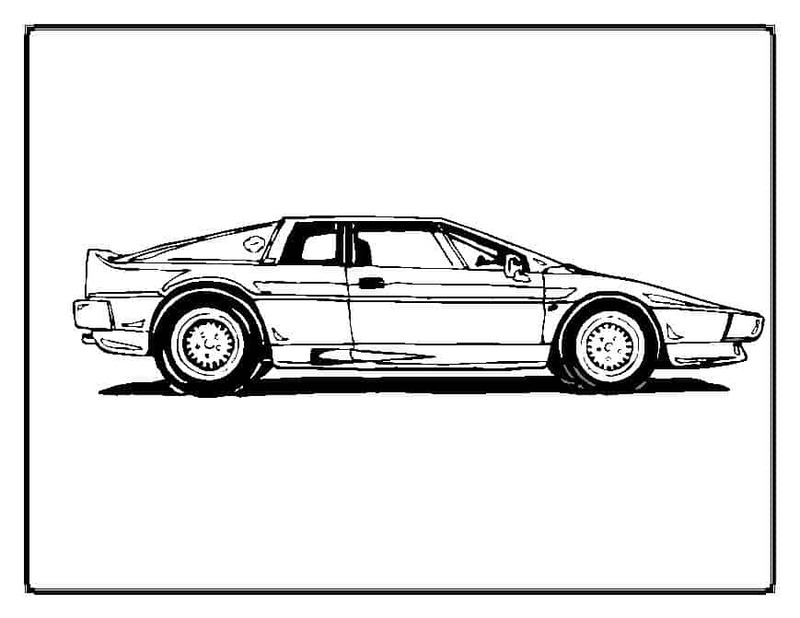 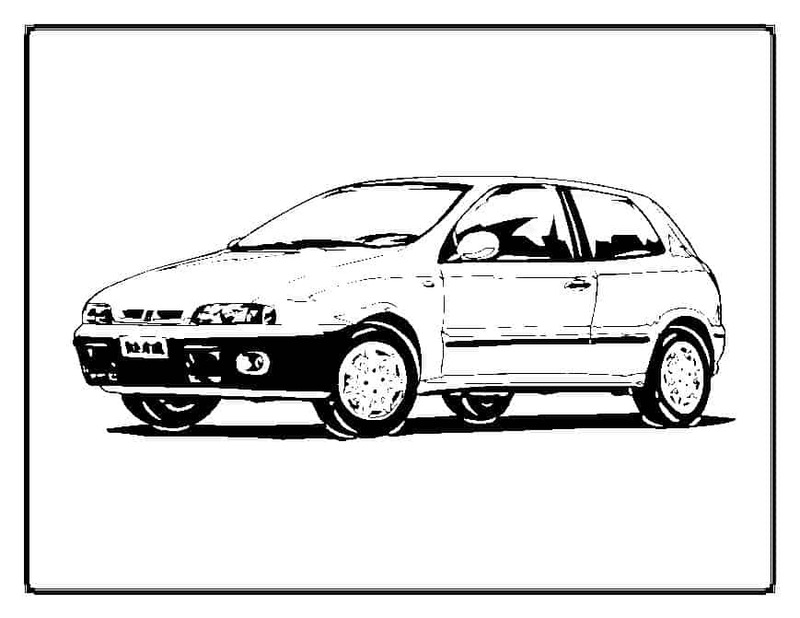 With each cars coloring page you can talk about the kinds of people who drive the different types of cars (taxi drivers – taxicab, police cars – policemen, race cars – race car drivers, etc.). 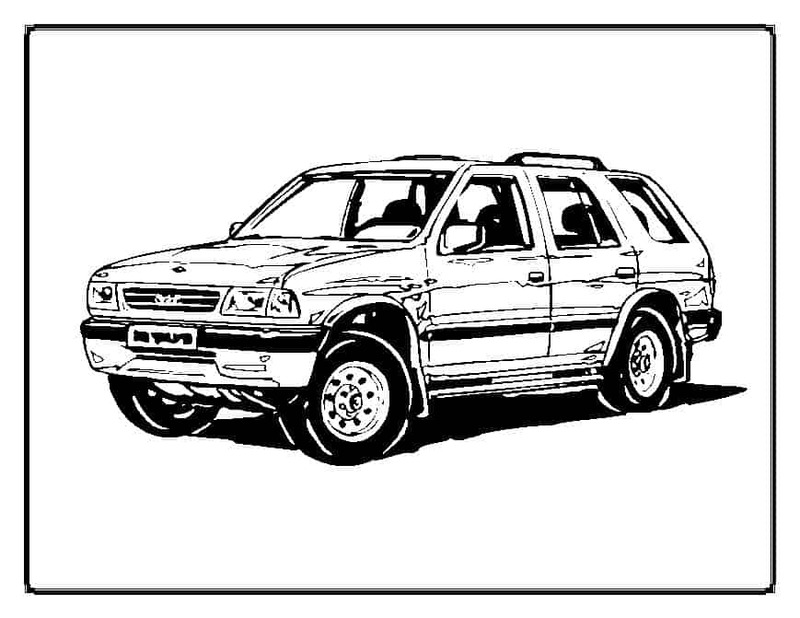 They can learn what type of construction vehicles are used to build different things. 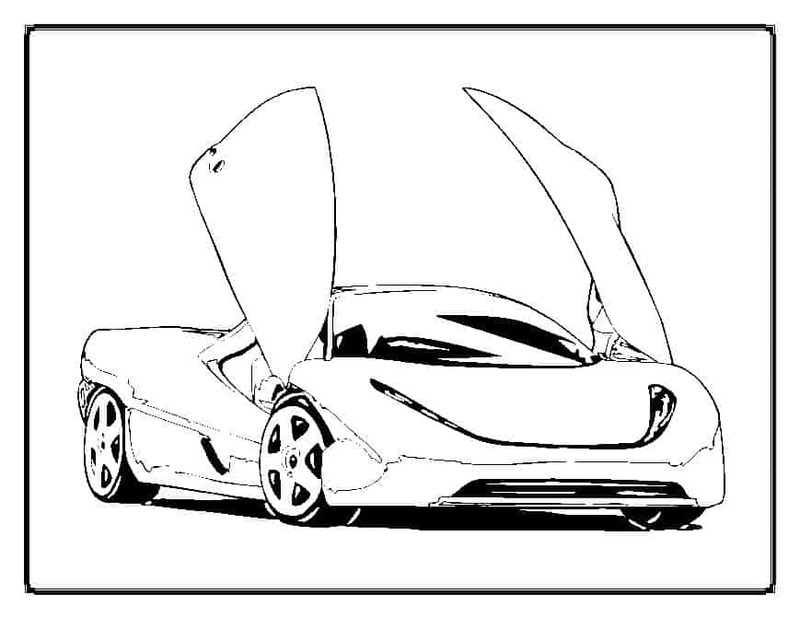 Learning is fun with coloring pages! 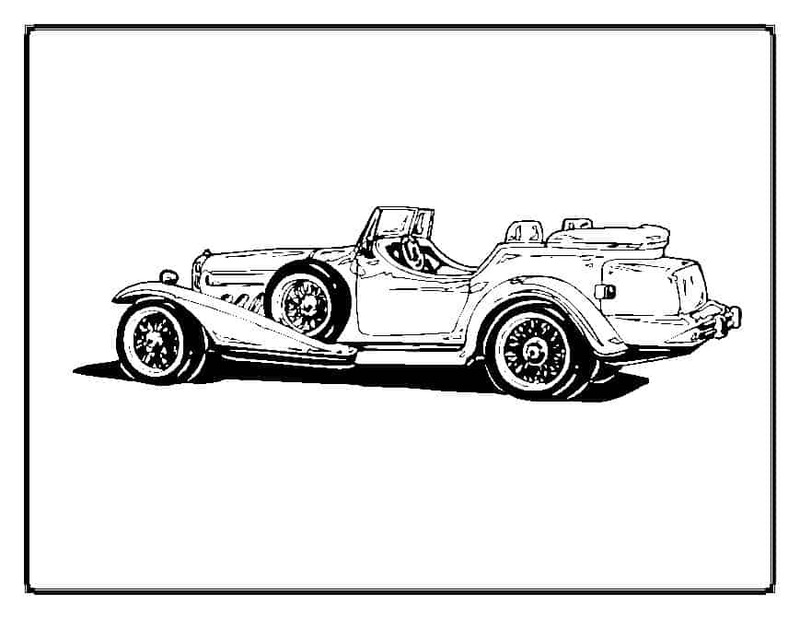 Bookmark this site as we are always adding new printable coloring pages! 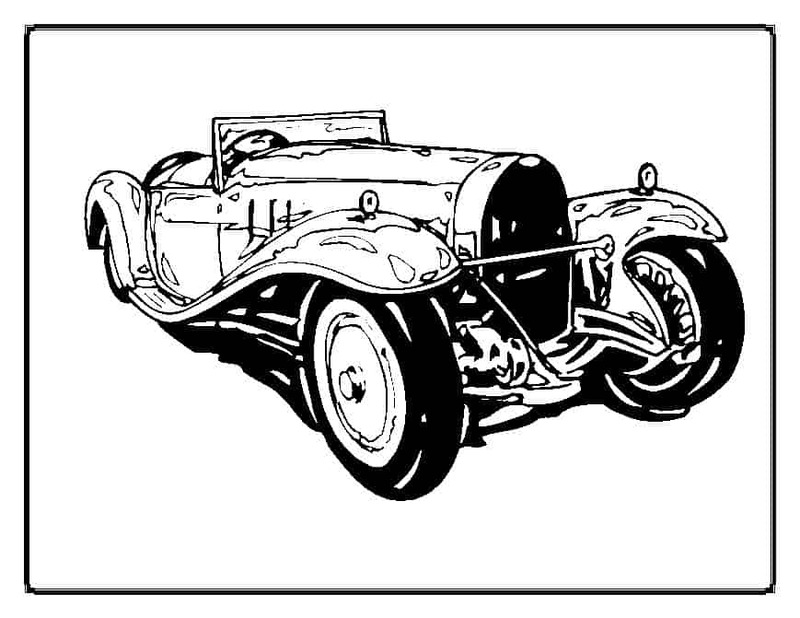 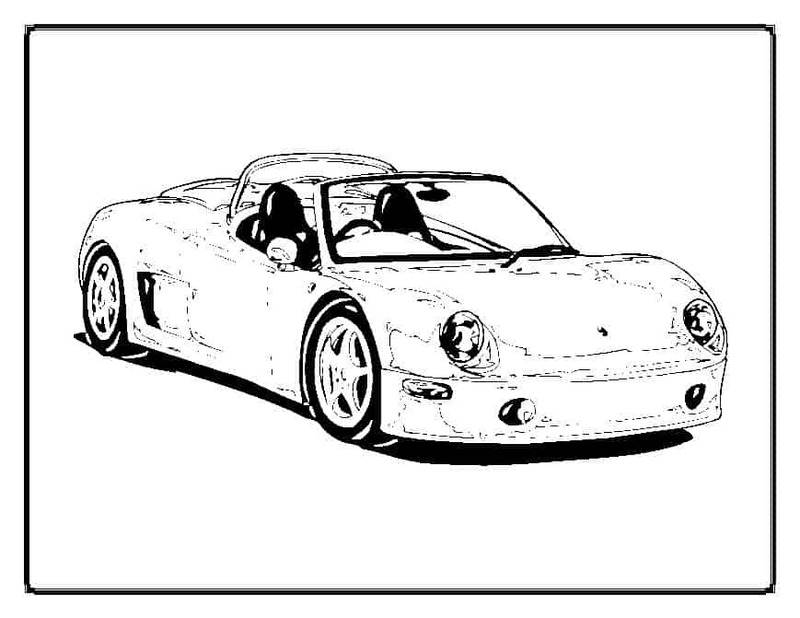 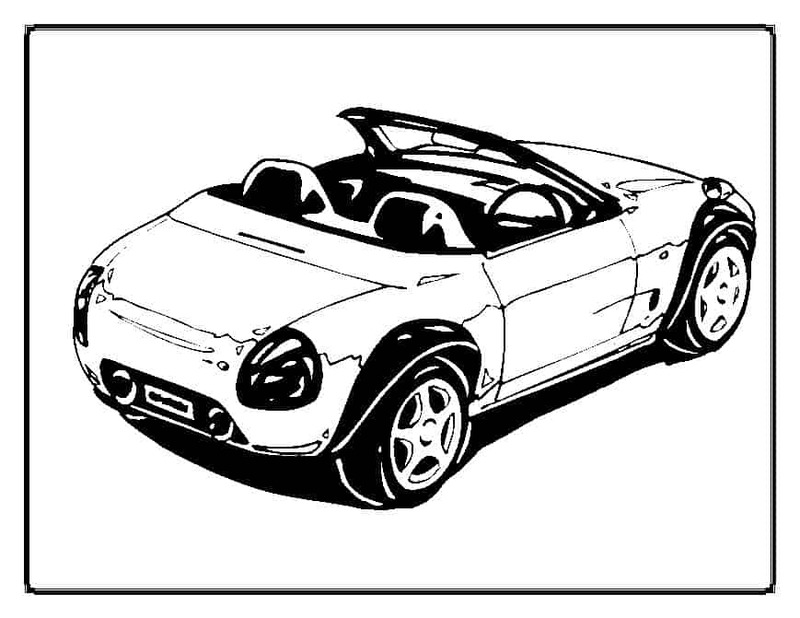 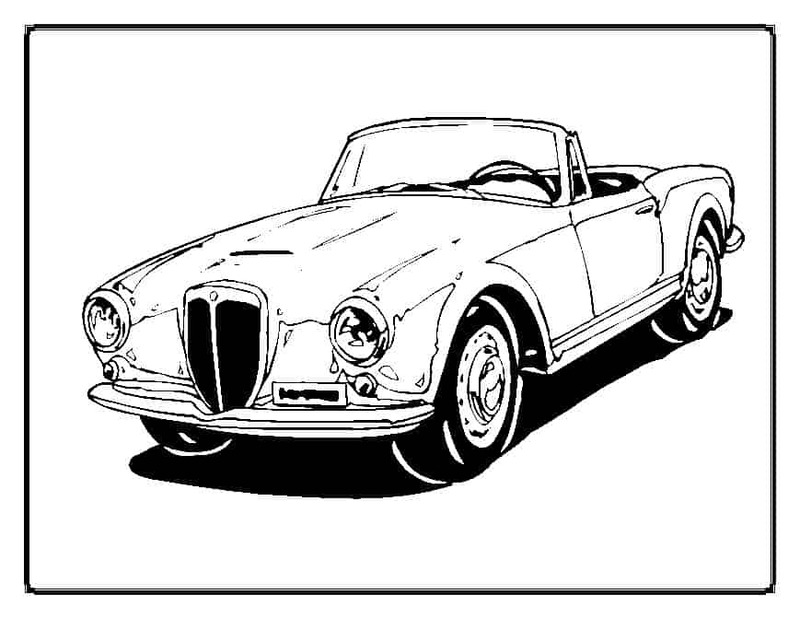 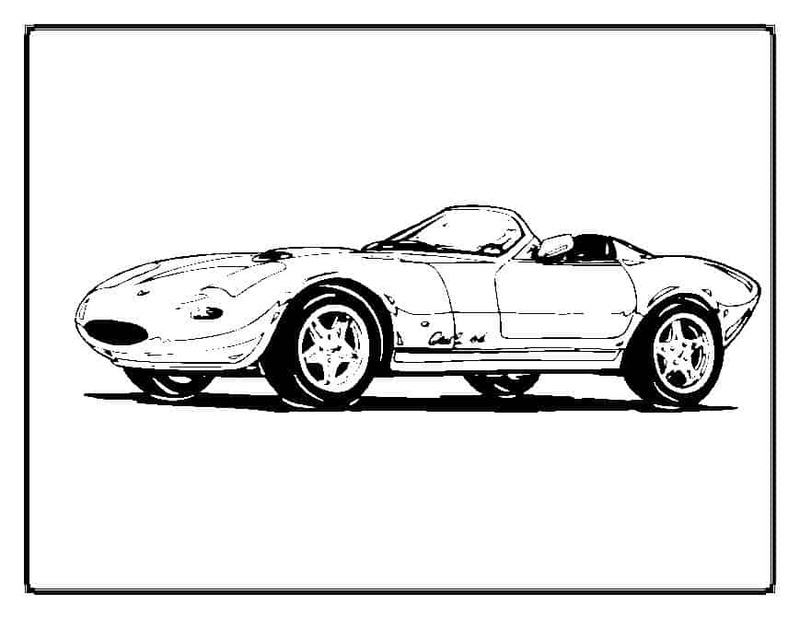 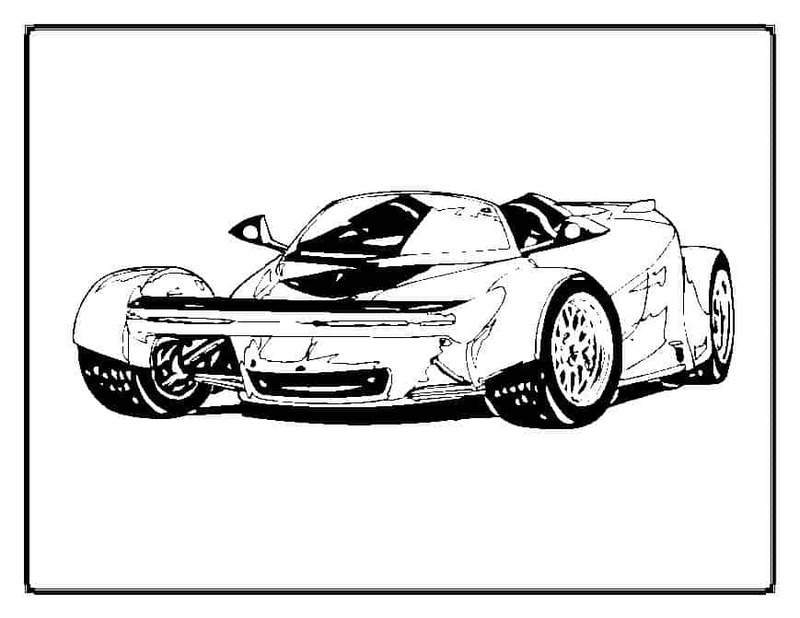 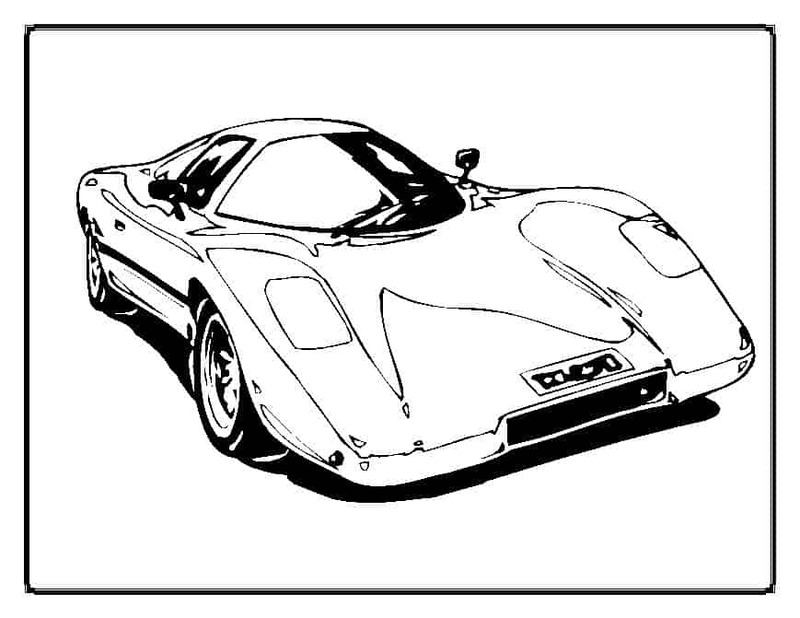 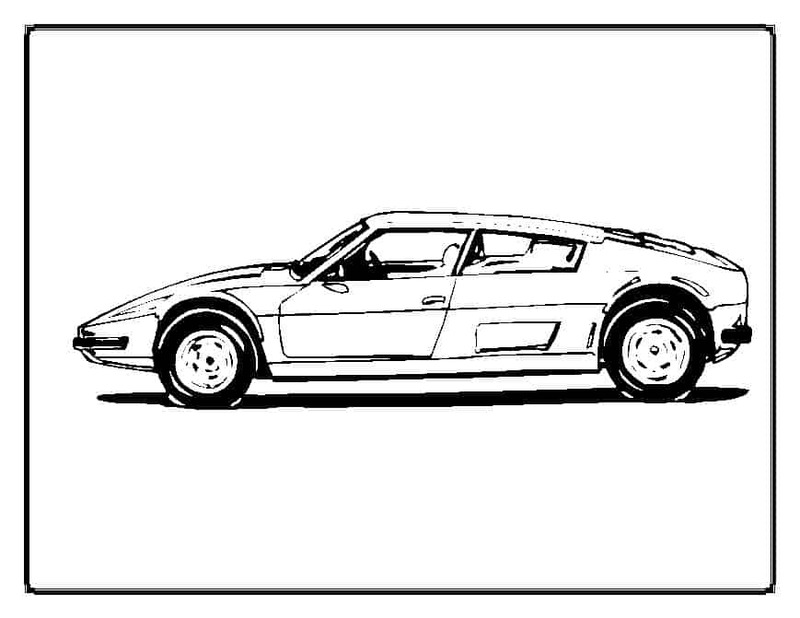 1)Select Print on your browser for the cars page you want for your child. 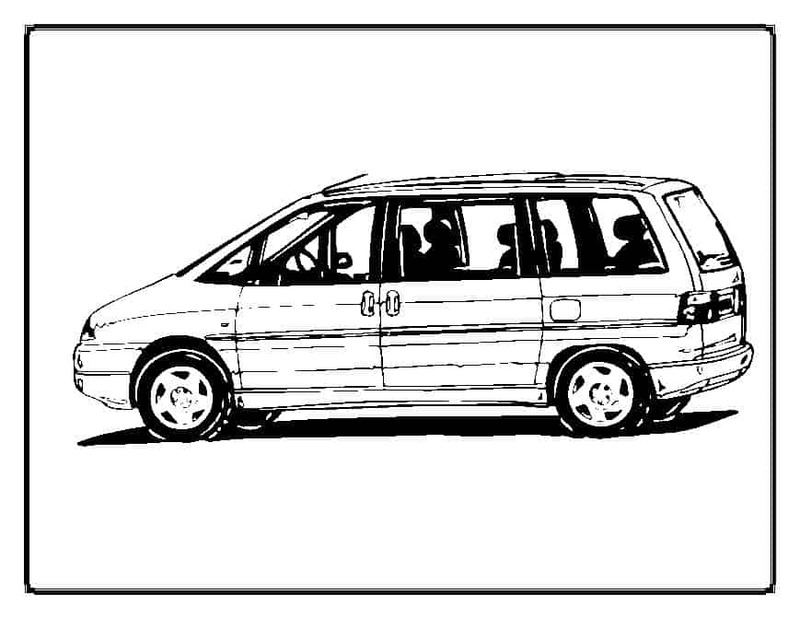 Select the full page option. 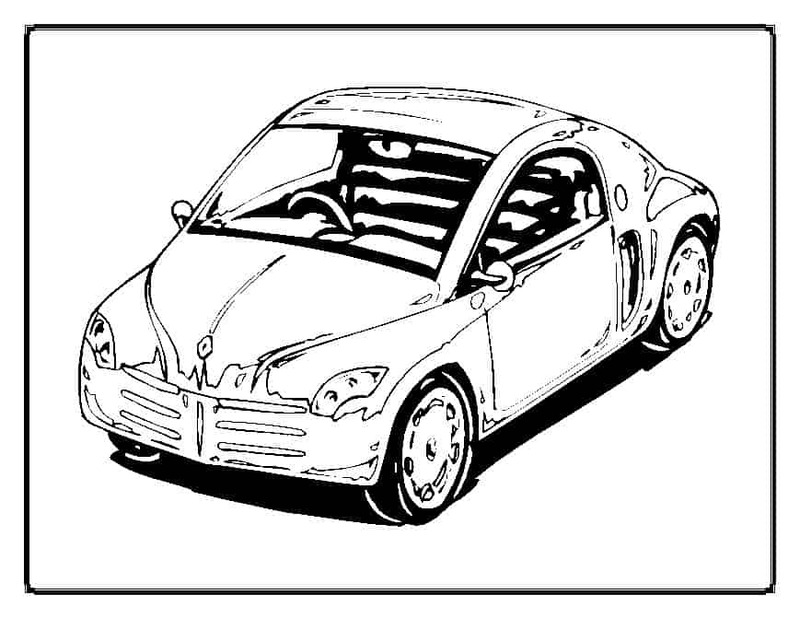 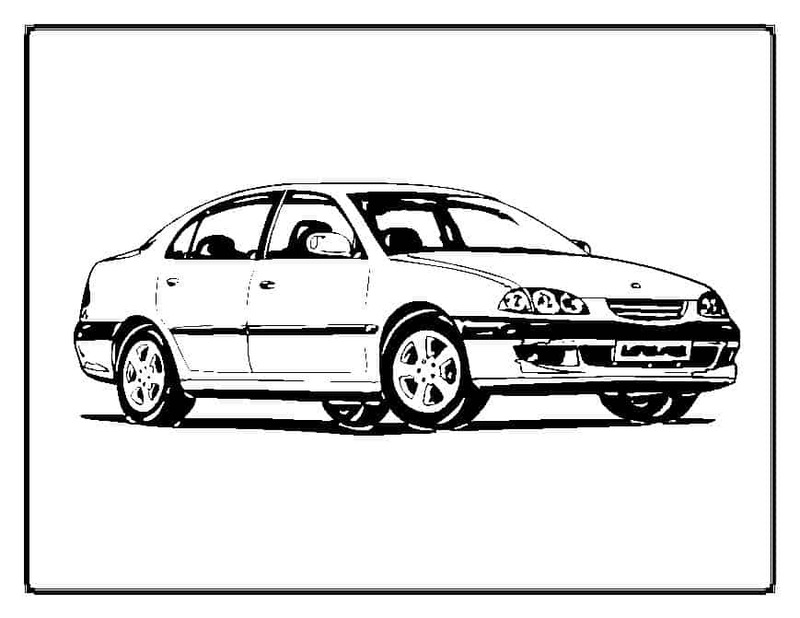 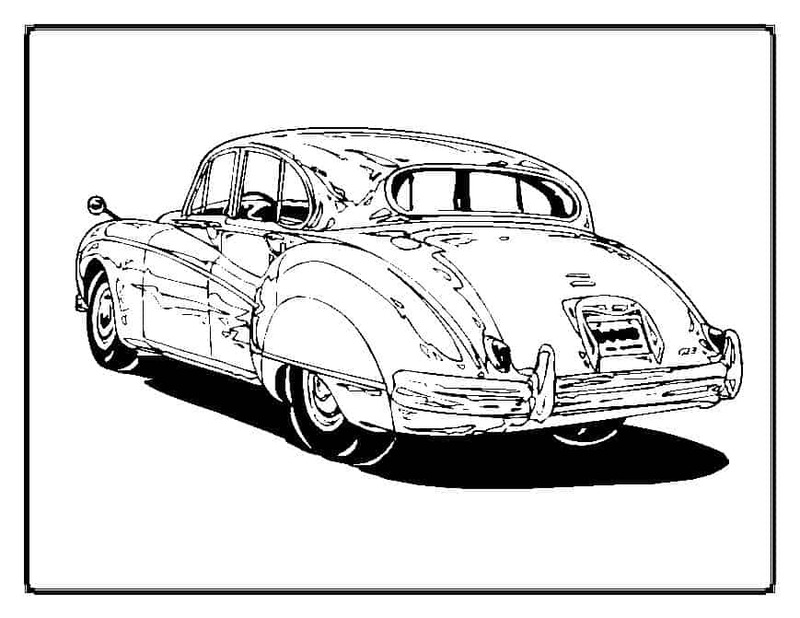 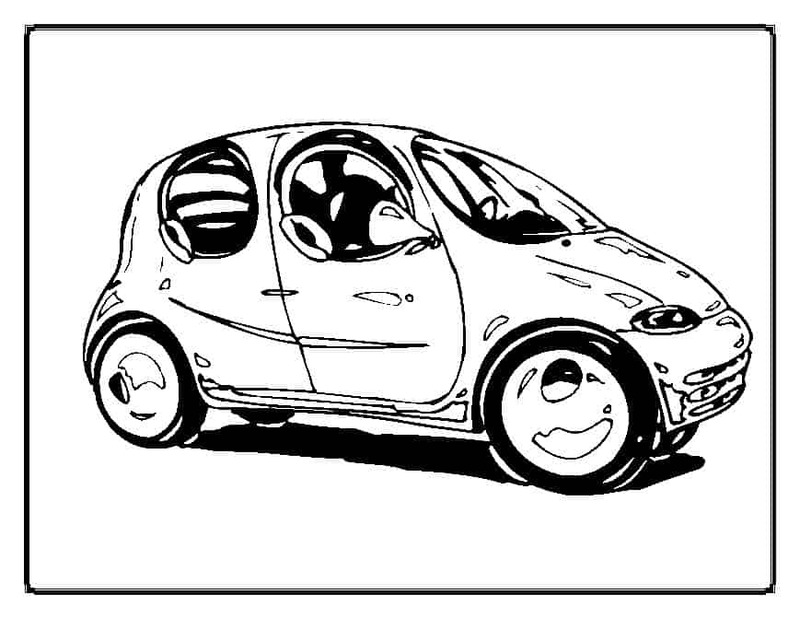 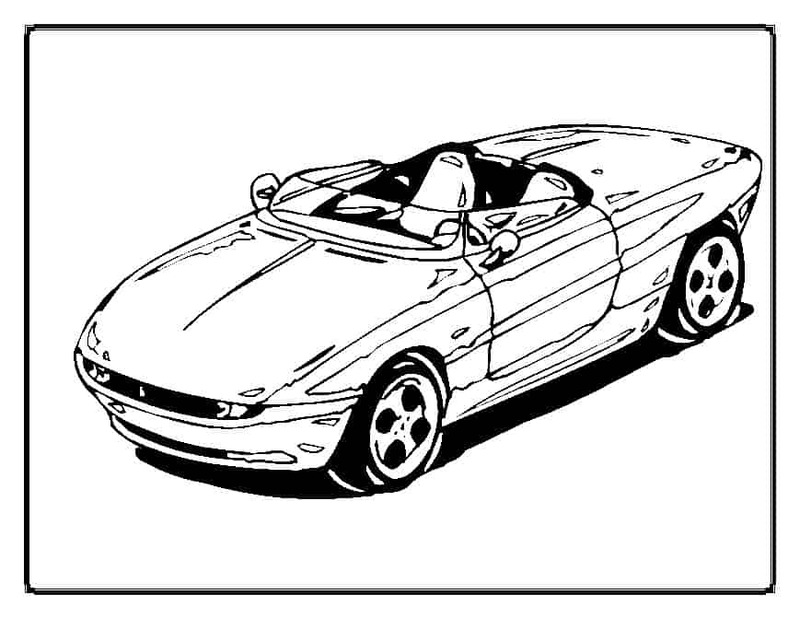 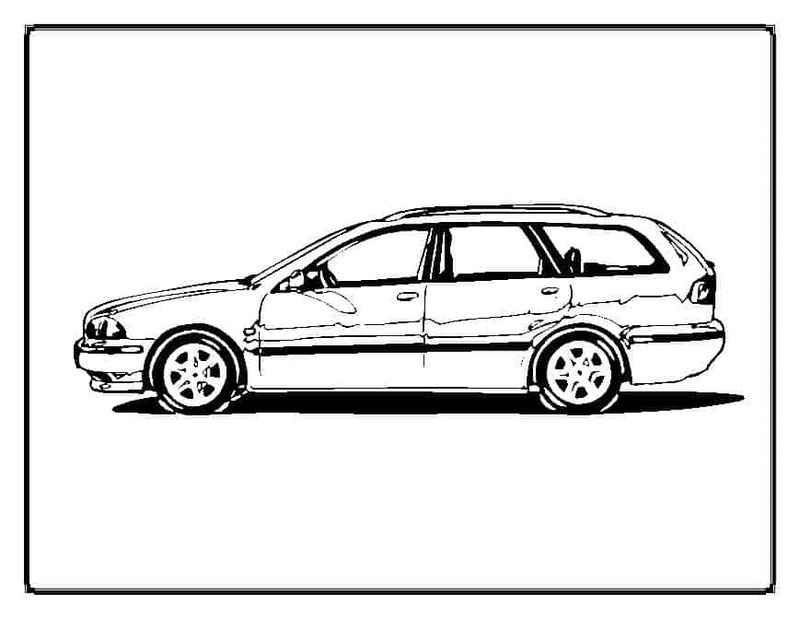 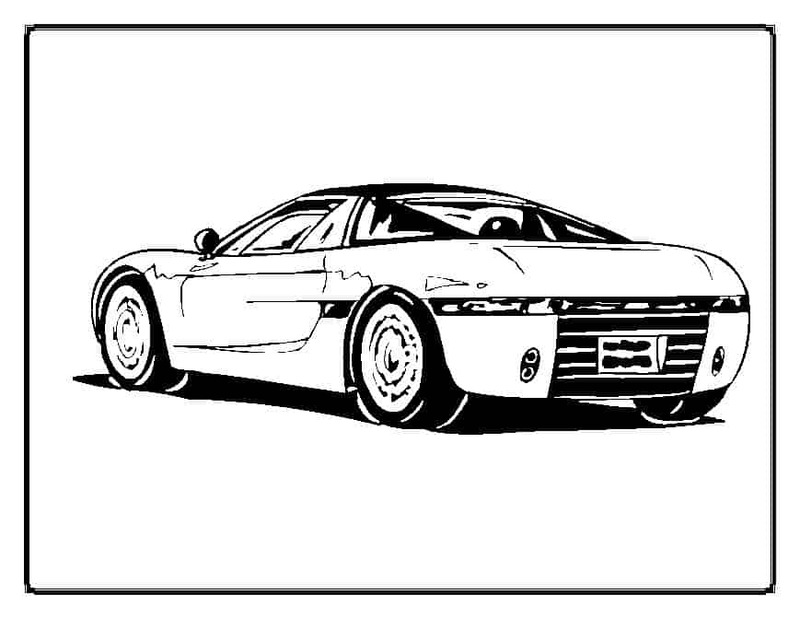 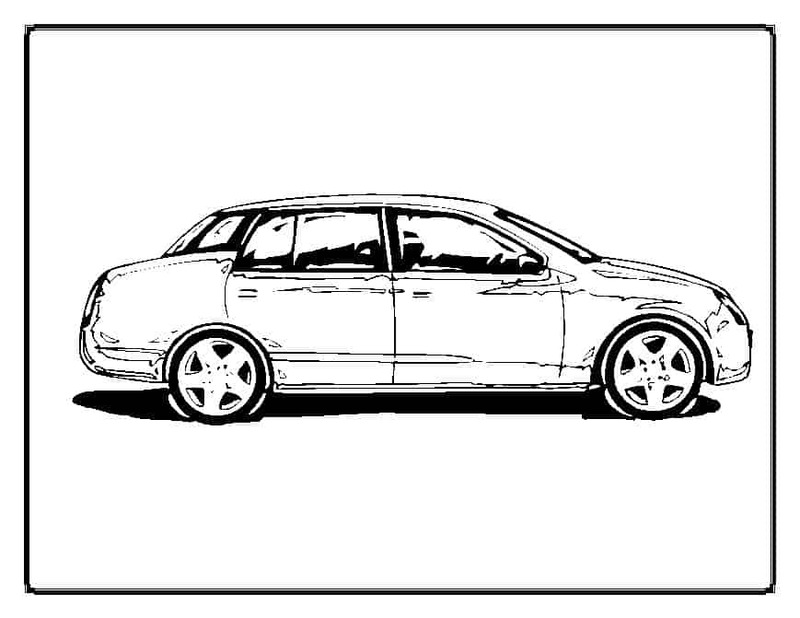 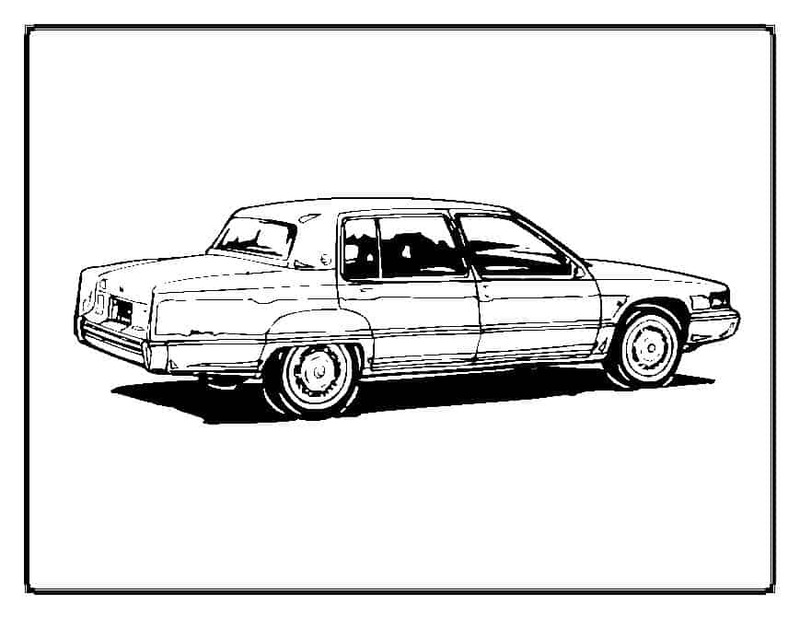 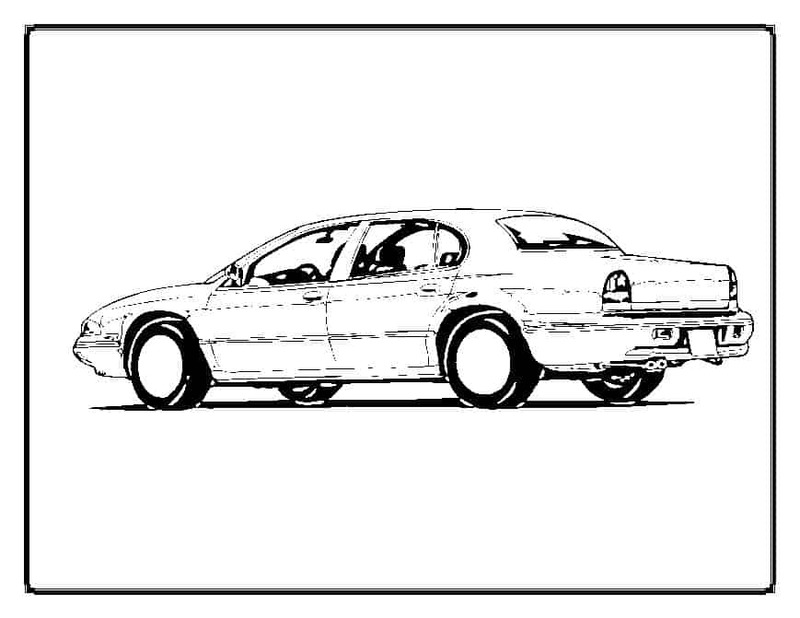 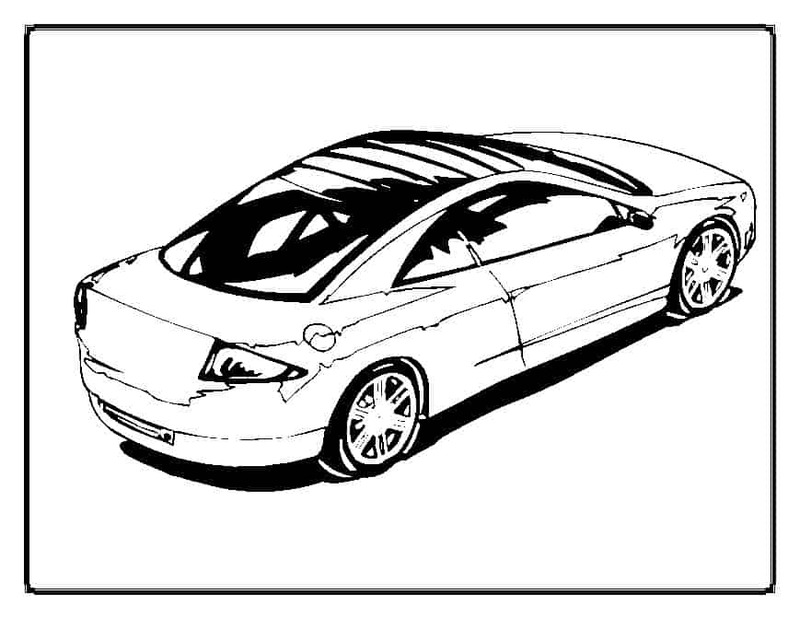 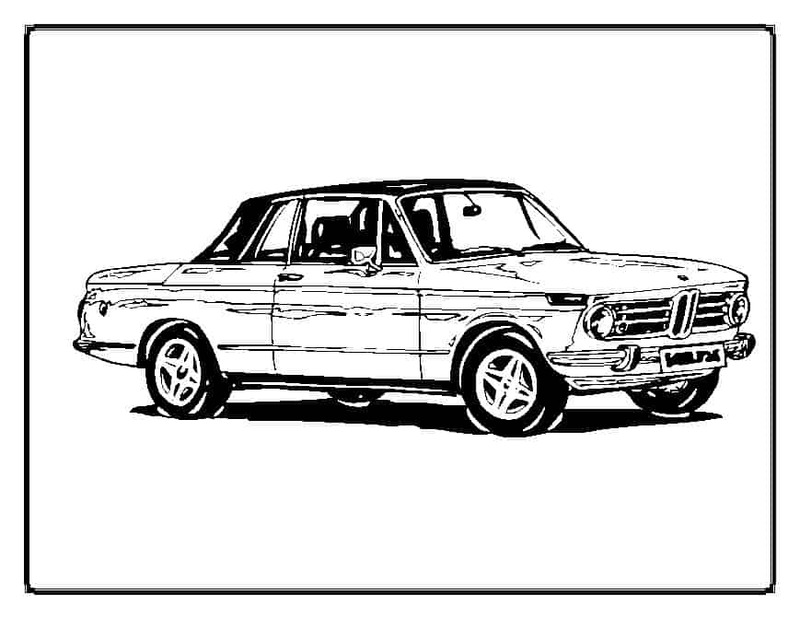 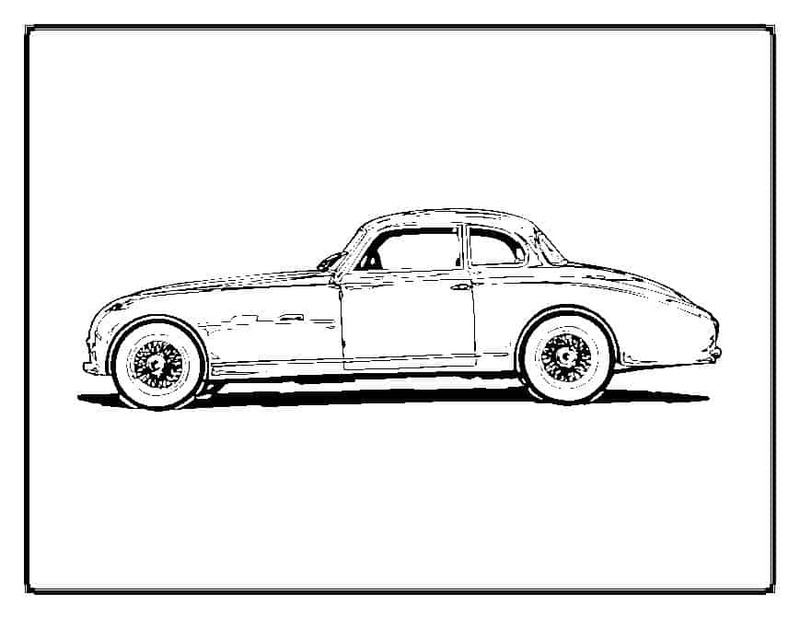 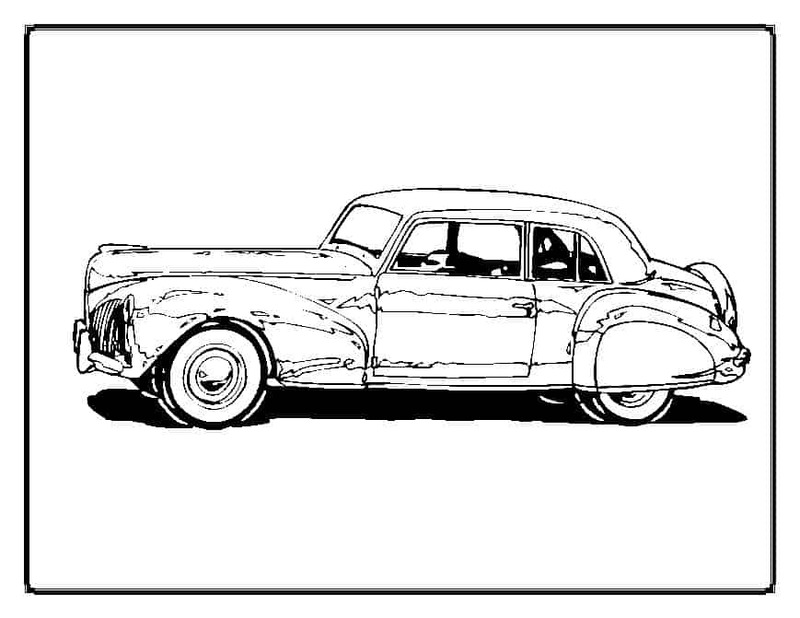 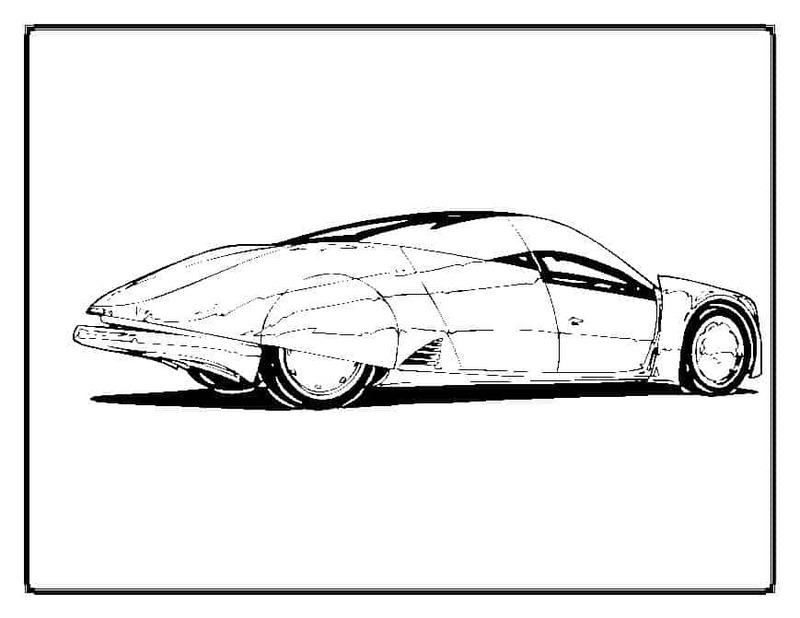 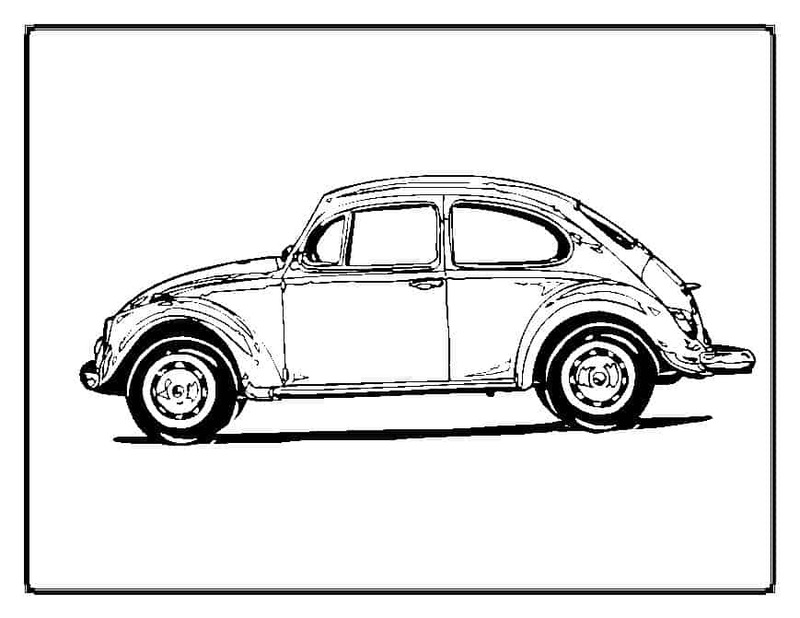 2) When you have completed printing the cars coloring page you want, close the window.